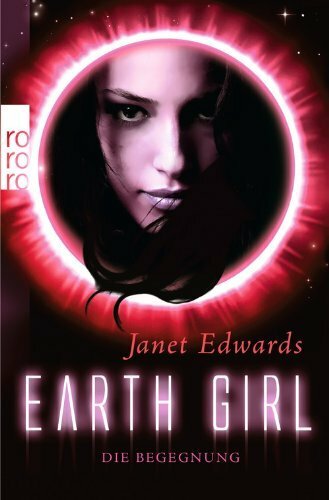 ← Authors for the Philippines Auction, including signed copies of Earth Girl and Earth Star. I’m delighted that Earth Girl Die Begegnung has been shortlisted for the Science Fiction category of the Leiserpreis 2013. Voting will be open until November 28th. Please take a look and vote here. This entry was posted in Uncategorized and tagged Earth Girl News, German News. Bookmark the permalink. I nominated your book and I’m totally happy that it reached the final round =). I really love the story and the characters (Jarra, Fian, Drago,…..). I’m delighted you loved my books so much, and thank you for nominating Earth Girl Die Begegnung. It’s a great help to new authors like me when people spread the word about their books.